Worry about your reservation, not your outfit, with these trending fall fashion pieces. Add one or two of these items to your wardrobe this fall and you’ll never be at a loss for what to wear on date night. 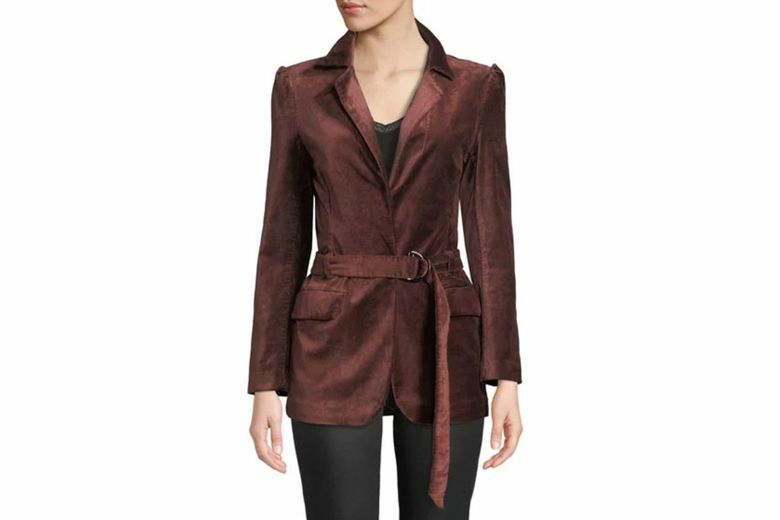 Paige Sorrenti Belted Velvet Blazer ($299 at neimanmarcus.com). This dark-red blazer, in a luxurious velvet fabric, can be worn with slacks to the office or over a slip dress for a fancy night out. It’s an investment piece that keeps on giving. 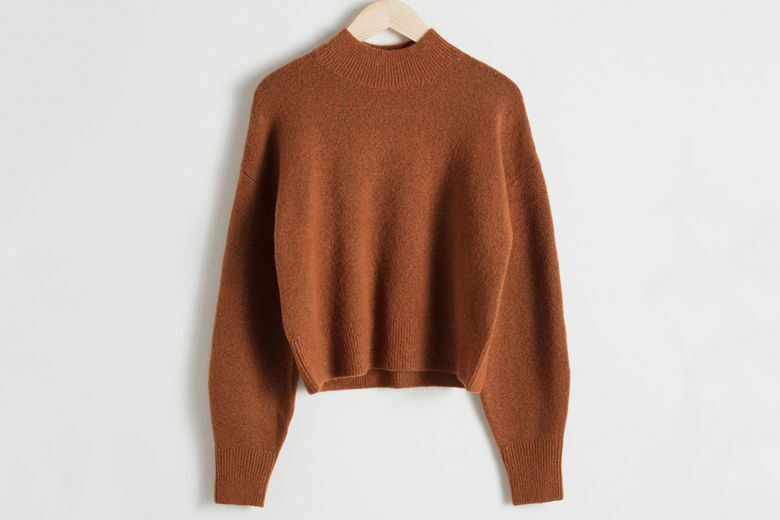 & Other Stories Mock Neck Sweater ($49 at stories.com). Both flattering and cozy, this on-trend, boxy sweater will add some festive fall color to your wardrobe. Zara Leather High-Heel Ankle Boot ($129 at zara.com). 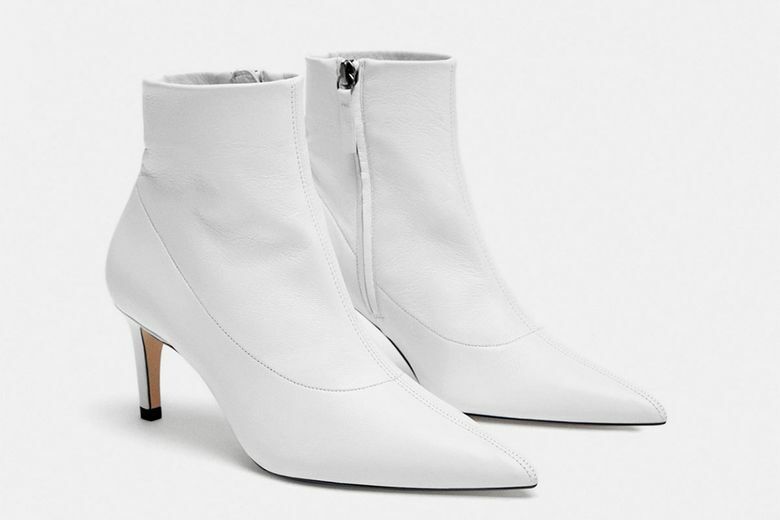 Try on the white-leather-boot trend with this pointed-toe pair with a 2.5-inch heel you can actually walk in. The look is actually quite versatile, pairing well with jeans (especially in light washes) or midi and maxi skirts for a cool summer-to-fall look. 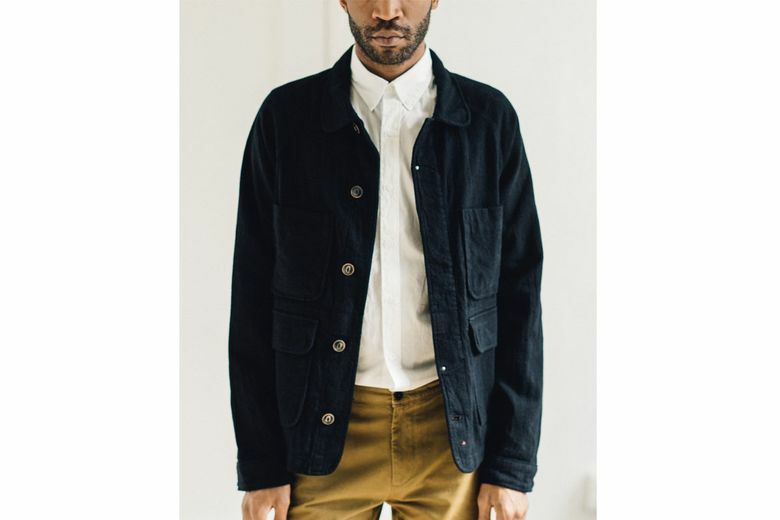 Apolis Black Indigo Chore Jacket ($278 at Glasswing, Capitol Hill). The workwear shape of this jacket, made from fabric milled in Italy, allows for easy layering and a stylish look without trying too hard. 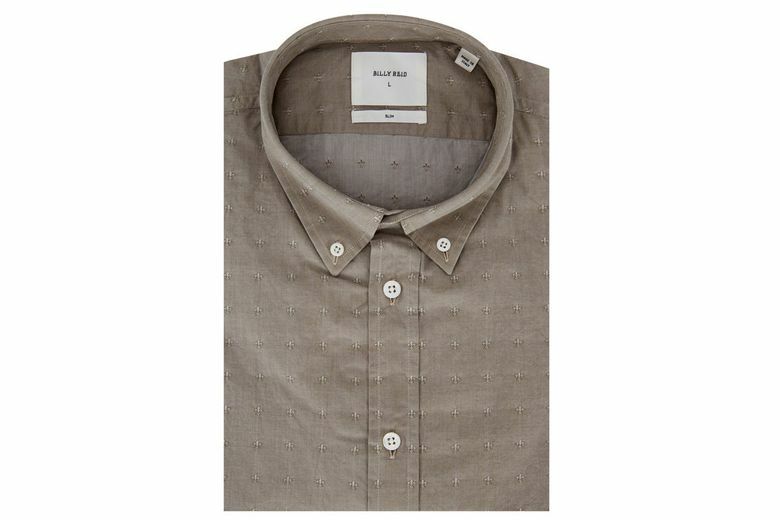 Billy Reid Murphy Sage Fleur De Lis Slim Sport Shirt ($195 at Marios, downtown, and shop.mitchellstores.com). If there’s a color of the season for men, it’s brown. Small fleur-de-lis details on this 100 percent cotton button-down add extra interest to a wardrobe staple.